We've created simple event rental packages (tent rental, seating combinations, etc.) to make your event easy to plan and cost saving. 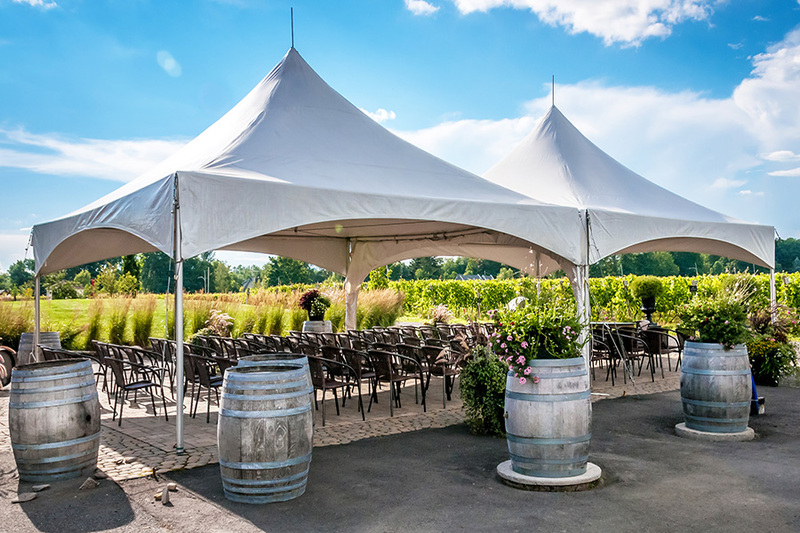 Gather just a few details for us and our dedicated Carlisle staff will work to assist you in selecting a tent rental and any other event rental items! We are a family owned and operated business outside of Boston, Massachusetts. Our mission is to serve our customers throughout their event planning process by delivering quality customer service and quality equipment that goes beyond tent rentals or table and chair rentals. We offer a range of products for every celebration no matter how large or small-scale. Get our latest news and special offers delivered directly to your inbox.